All about the Porto to Lisbon Atlantic Ride. Blessed with sun-kissed beaches, colourful and vibrant fishing villages and scenic routes through pine forests and dunes, the Atlantic Coast of Portugal offers some fantastic cycling opportunities. This tour starts in Porto, a UNESCO World Heritage city awarded best European City Destination in 2013, 2014, and again in 2017. 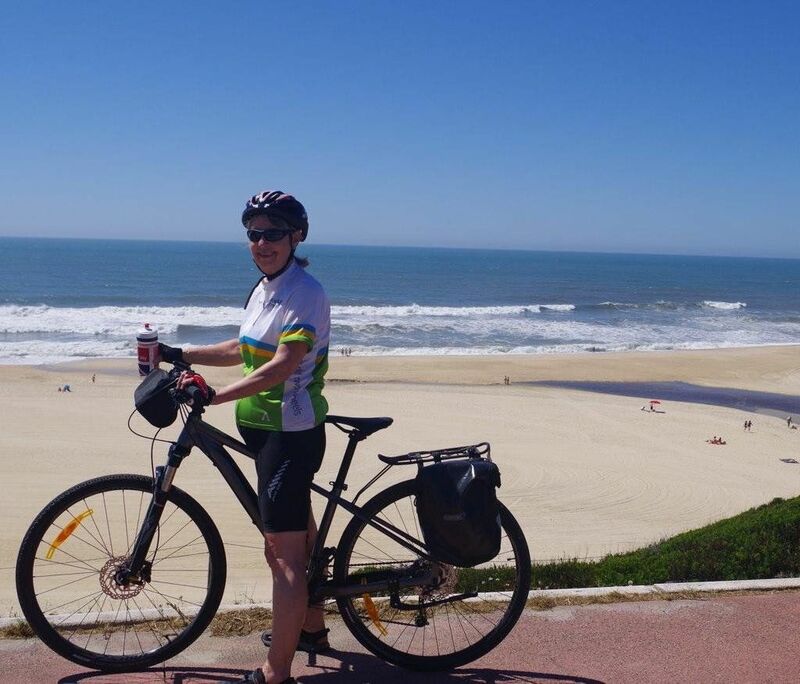 The itinerary follows relatively easy flat or undulating cycling trails along the stunning coastline, with stops in different villages and towns for a full immersion in the relaxed Portuguese way of life. 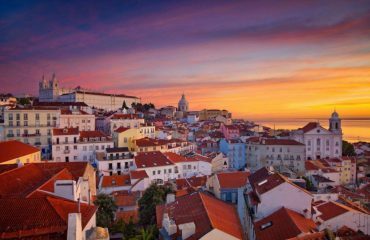 Highlights include a scenic ride through the dunes of the Sao Jacinto Natural Reserve and an overnight in the picture-perfect fortified village of Obidos. After a week of cycling and plenty of free time to enjoy some of the best beaches and restaurants of Portugal, a full day is dedicated to the visit of Lisbon, one of the most charming capital cities in the world. Eating and Drinking All breakfasts, 1 wine tasting and 1 dinner included. A typical hotel breakfast consists of toast/bread with jam, or honey, cheese and ham, served with coffee, tea, milk, orange juice, fruit, cake and yoghurt. Eggs are usually available and there are frequently other cooked options; the breakfasts on this trip are always plentiful and perfect to set us up for a day of cycling. Portuguese people are very proud of their cuisine, and the deliciously fresh seafood is a real highlight. You will find fresh fish on most menus, usually sardines, sea bream, hake, sea bass and sole, cooked in a variety of ways. Bacalhau (cured codfish) is a national dish although it can vary depending on the region – there are up to 365 recipes to cook it! Caldo Verde (green soup) is made with potatoes, olive oil and salt, sometimes with garlic and onion, and is typical in the northern region of Portugal. For meat lovers the barrosa meat (steak) is often served grilled and roasted just to its naturally delicious flavour. ‘Francesinha’ is an iconic dish originating from Porto and involves layers of different meats (usually beef, ham, grilled pork, linguica (smoke cured pork sausage) and sausage), between two slices of bread, covered by melted cheese and immersed in a spicy beer and tomato sauce, often topped with a fried egg and surrounded by chips. It is not for the faint hearted! To drink you will find plenty of the local Sagres and Superbock beer. Vinho Verde is available from the supermarket and directly from the producers. It is a young, medium alcohol white wine with an almost carbonated quality. 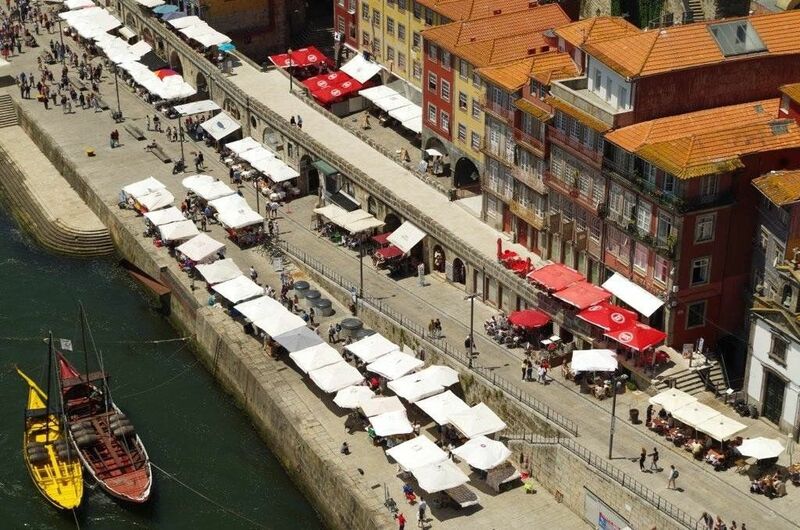 Port needs no introduction and a glass (or two) of the fortified wine will generally follow a hearty Portuguese meal! 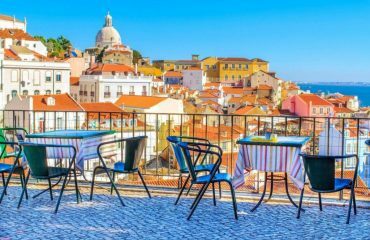 Weather Porto and Lisbon have a temperate maritime climate with a strong Mediterranean influence. 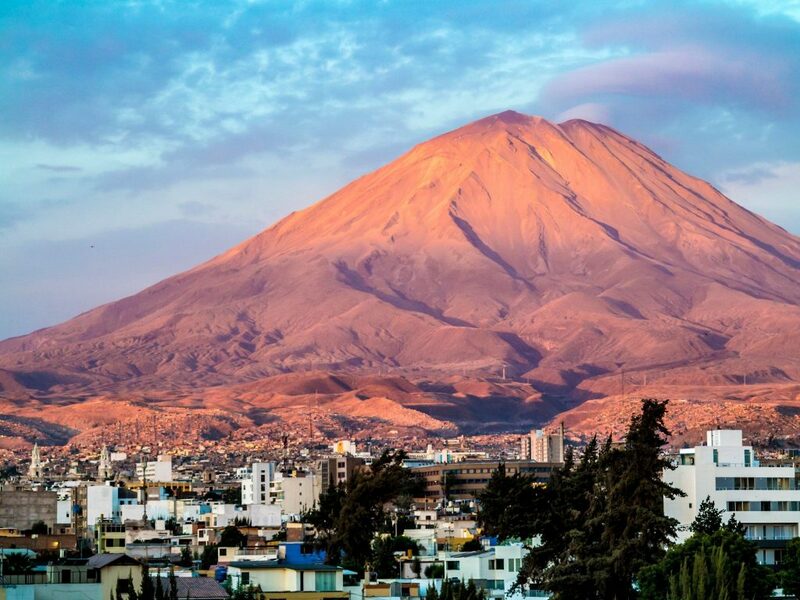 The climate here is long, warm summers and mild winters, with most rain falling in the winter months, but possible in all other months. Seasons are marked, with pleasant temperatures in the spring, in the summer and in the autumn. Heat waves can push up temperatures between mid June and September. Coastal areas of Portugal can be known to be quite windy, but we are fortunate that this tends to be from north to south; which gives us an extra push whilst cycling! Those arriving on the group flight will be met by the tour leader at the airport and transferred to the start hotel by private minibus. Time permitting, your leader will arrange a short orientation tour in the historic centre. Porto is a UNESCO World Heritage city and a real historic jewel with more than 150 listed monuments. 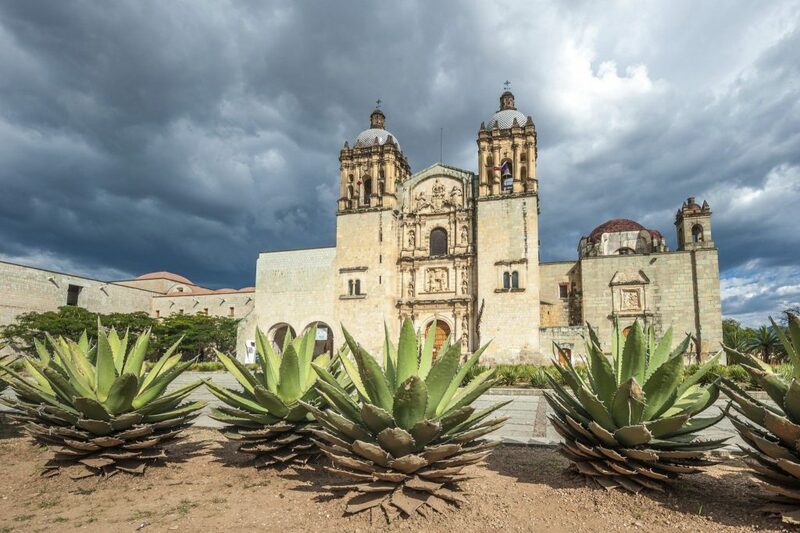 There is plenty to see and for this reason we recommend travelling a day earlier if you are interested to explore more of its vibrant centre. Before dinner, we will enjoy a guided visit and wine tasting at a traditional Port wine cellar. Staying at the central Porto Trindade Hotel or similar. his morning we leave the hustle and bustle of the city behind and immerse ourselves in the more peaceful atmosphere of the Atlantic shore. Starting from Porto, we will ride along the Douro River until its estuary. 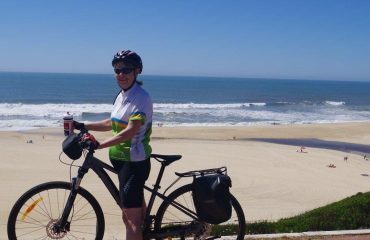 We then follow the coast, mostly on cycling paths, enjoying some inspiring views of beautiful sandy beaches along the way. During this ride there will be plenty of opportunities to stop for drinks or snacks in traditional Portuguese cafes, right by the Atlantic Ocean! After following a cycling path which crosses a pine tree forest, we reach lively Furadouro, a seaside town renowned for its excellent fish. Free time for a swim (seasonal), relax in the hotel’s spa or enjoy a deserved drink in one of the several cafes and restaurants in town. Staying at Furadouro Boutique Hotel Beach Spa or similar. Today’s ride follows the Aveiro lagoon and the nature reserve of Sao Jacinto, one of Europe’s last remaining untouched coastal marshland and habitat of numerous bird species. We pedal through a scenery of sandy beaches, marshland and rolling dunes peppered with grasses and creepers. 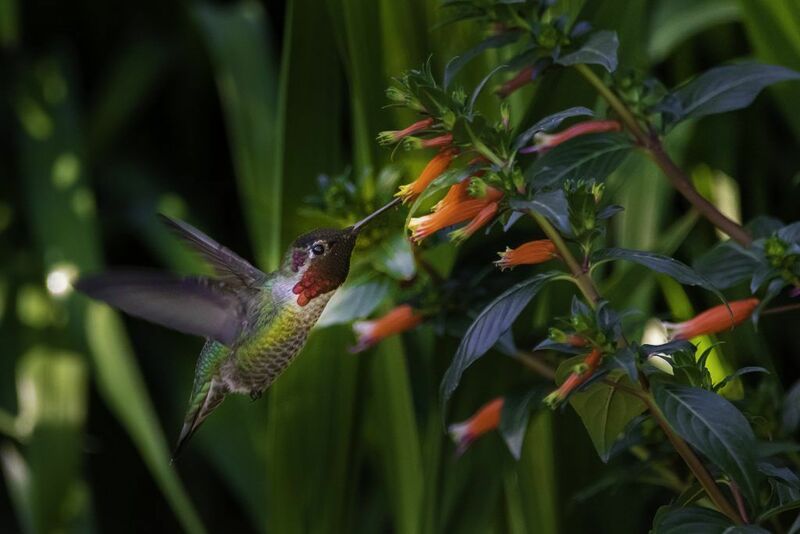 This is home to a plethora of birds, insects, small animals and unusual flowers and plants. 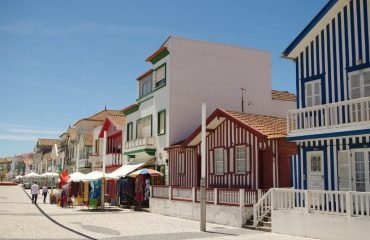 After a short transfer by ferry, we leave the lagoon and continue cycling to the small town of Costa Nova, a picturesque village characterised by multi-coloured striped houses. Our ride ends in the seaside town of Mira, known for its infinitely long beach rated as one of the best in Portugal. Staying at Macarico Beach Hotel or similar. Today’s ride takes us through one of the biggest dune systems in the area covered in a scenic pine tree forest. The route is mainly flat and the roads quiet and peaceful making the cycling very pleasant and relaxing. We aim to arrive in the lively town of Figuera da Foz in the early afternoon. The rest of the day is free to explore the town of Figuera da Foz and its extensive beach (nicknamed ‘Rainha das Praias’ – Queen of beaches) – there are lots of lovely cafes and bars to enjoy a pre-dinner drink, and some excellent restaurants. Staying at Universal Boutique Hotel or similar. Today we enter the Portuguese silver coast and ride a cycleway that follows the Estrada Atlantica (Atlantic Road). We’ll be riding mainly through a vast pine forest, which was originally planted in the 15th Century with the aim of supplying naval construction during the Portuguese discoveries. We reach the picturesque town of Sao Pedro de Moel in the afternoon, and enjoy some time to relax at the beach or at the comfortable hotel with sea-view. Staying at Mar Sol Hotel or similar. Today starts with a transfer to Nazar, one of the most famous fishing town in Portugal. Here fisherwomen still wear seven colourful layers of skirts, as well as wooden clogs and a traditional black headscarf. There will be the opportunity to enjoy some spectacular ocean views from the popular panoramic terrace. It was in Nazare’s Praia Norte that the world record for the largest wave ever surfed was set, an estimated 30m high! From here we pedal all the way to Obidos, a charming small fortified town which resembles a suggestive medieval film set. It has been carefully preserved by its inhabitants who have been taking careful pride in maintaining the architectural image of the village characterised by narrow winding streets and white-washed houses. A morning private transfer (approx. 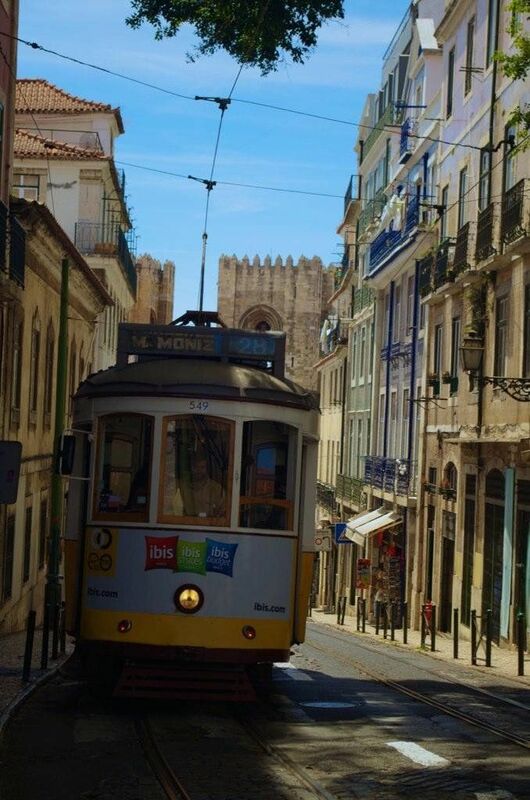 1hr) takes us to the great capital city of Lisbon; here we enjoy a full free day for independent sightseeing. 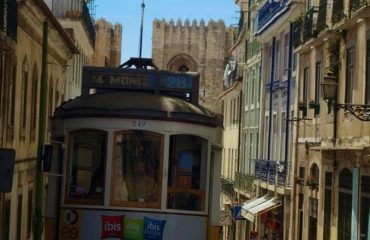 Begin with the two landmark monuments, the Tower of Belem and the Monastery of Jeronimos, both of which have been designated UNESCO World Heritage status. 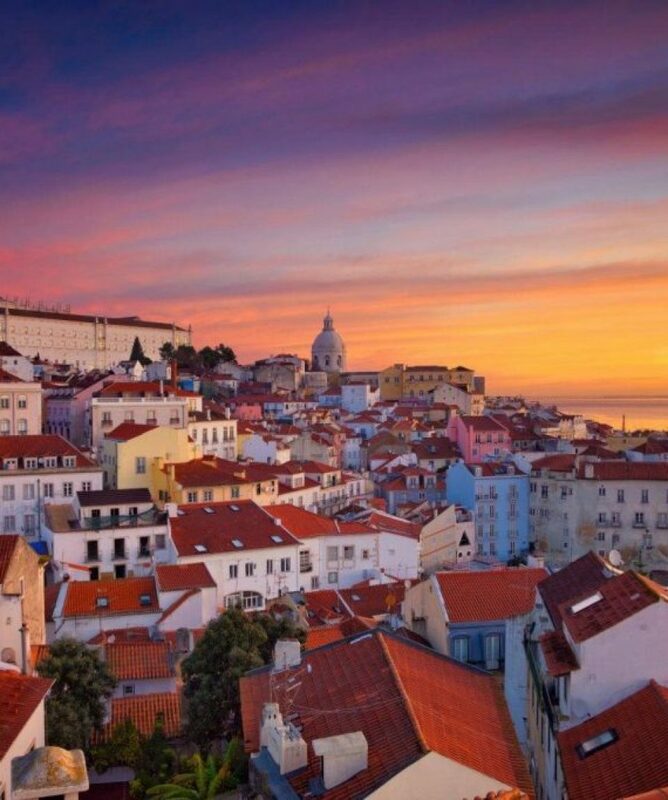 For some great views, head up the Monument to the Discoveries and in the afternoon consider catching one of the traditional yellow trams for a panoramic ride through old Lisbon and conclude the trip with an enjoyable Portuguese dinner accompanied by traditional Fado music (optional). Staying at Turim Europa Hotel or similar. We use a selection of comfortable 4-star hotels. All hotels are high quality and individual and have been selected for their location, comfort and character. All rooms are en suite and some hotels have a swimming pool or a sea view.Please note some hotels might change on certain departures. We use a selection of comfortable 4-star hotels. All hotels are high quality and individual and have been selected for their location, comfort and character. All rooms are en suite and some hotels have a swimming pool or a sea view. Please note some hotels might change on certain departures.